In Daggerfall the game, Knightly Orders consist of knights who take orders from a regional leader. 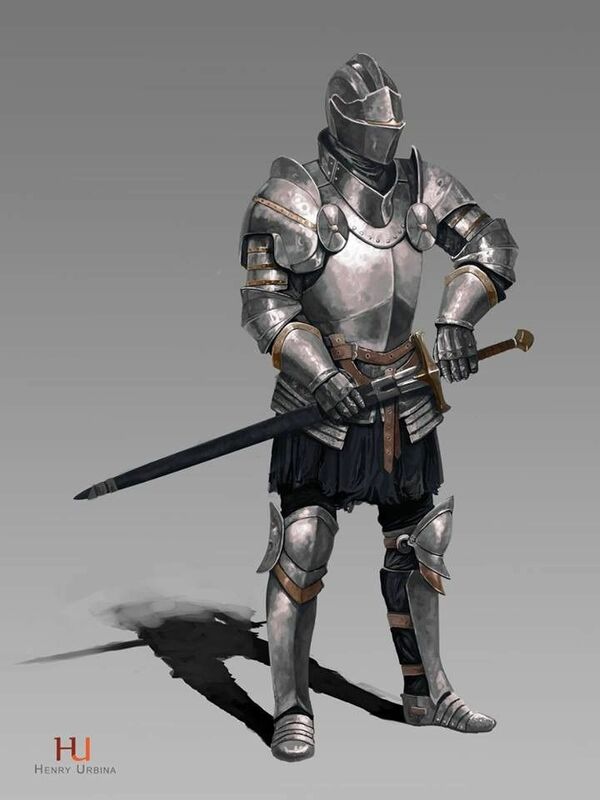 The reward for performing knightly quests is increased reputation with the region's commoners and nobles rather than any monetary payment; the players reputation can also be increased by doing quests for other Knightly Orders. 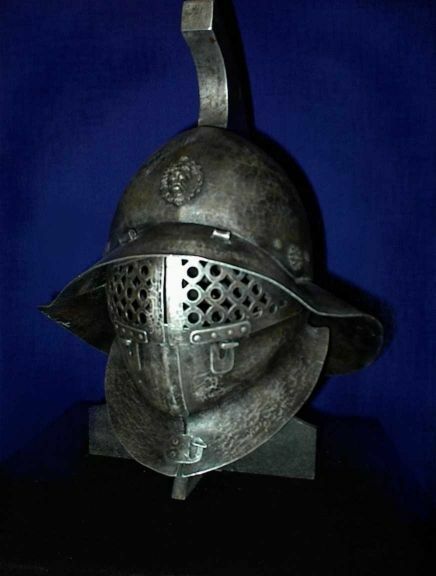 Promotions are available, and with each, a random piece of armour is gifted to the player. Discussions from the old forums regarding whether or not the player should be able to join multiple Knightly Orders. SGMonkey wrote: Definitely want to include the temple factions and make loads of quests for them. Also, want opinions whether it would be better to only be able to join one. Or be able to join and progress through them all. 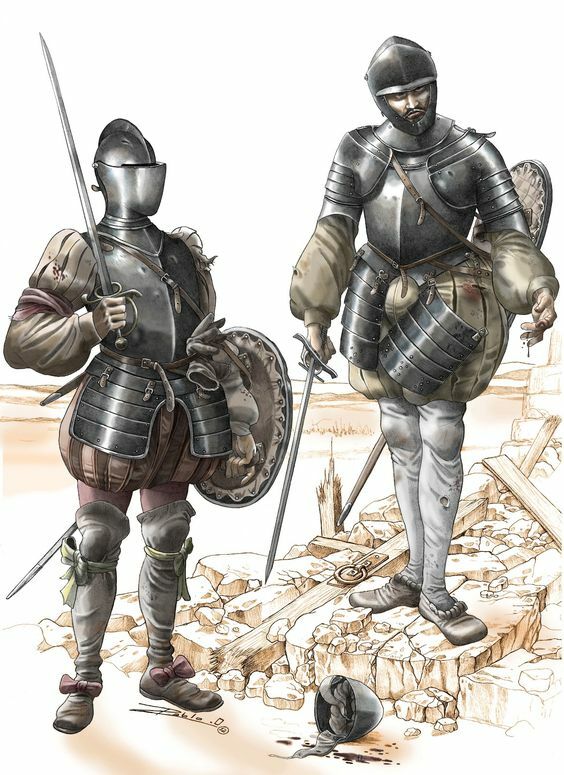 A nice set of armour would be cool and some additions gained via ranks. Then a different insignia for each Order. dirnae wrote: Yeah only one, it's how it's done in Daggerfall and who didn't like how the great houses were set up in Morrowind? SGMonkey wrote: Apparently you are rewarded with these sets of armour in the order based on your rank. So maybe we can use this or make something completely different. I'm thinking of changing what you are rewarded with to more lesser items if you like. 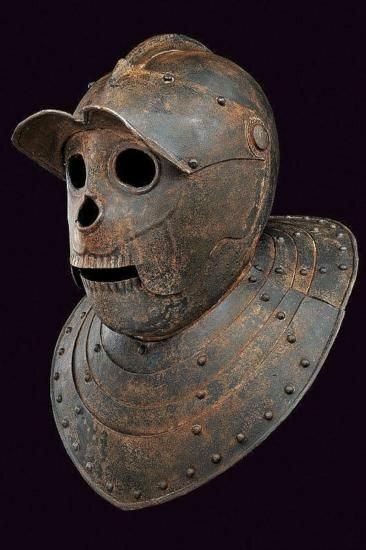 Then the last rank you would be rewarded with a unique set of armour. Or perhaps each rank you progress to you will gain an additional piece to the armour until you are a Paladin and granted the final piece? 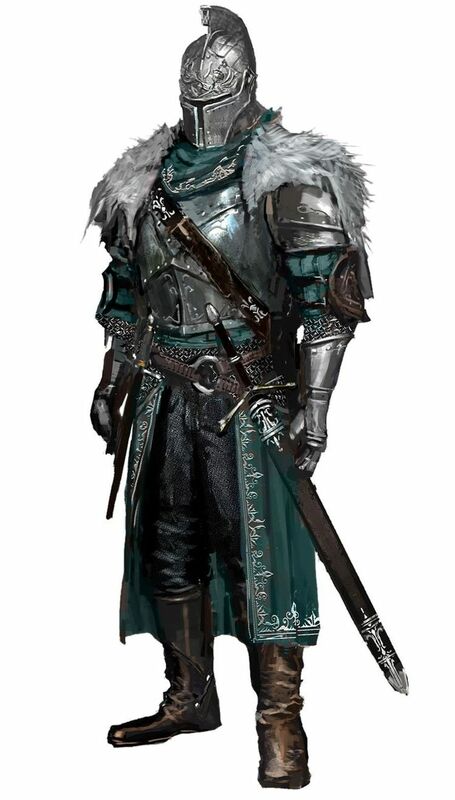 Personally I think having a unique set of Ebony armour with an insignia of some form somewhere on the armour, depending on which Order you work with. From the old forums, discussions about personalising the promotion rewards. enchanted mithril bow of fatigue. enchanted mithril sword of strength. 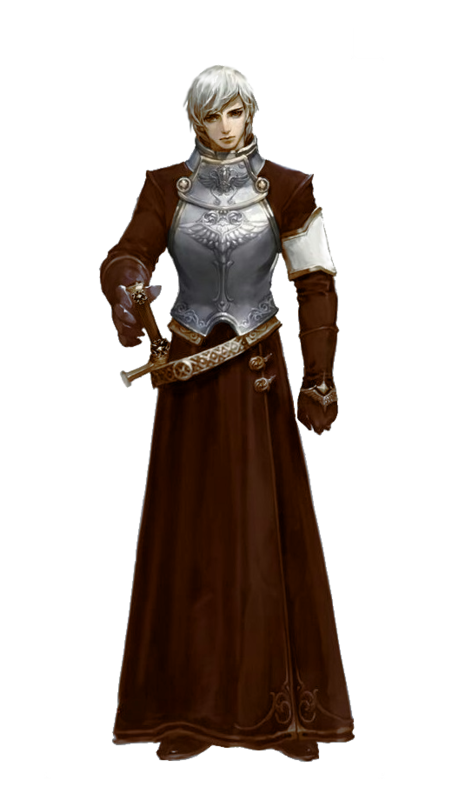 those are jsut examples though, but stuff like that would be awesome for improving your characters equipment to suit your class. SGMonkey wrote: Yeah that's a pretty cool idea. The options and choice for the player the better, just adds more player involvement. Were going to need to be careful about Mithril, Elven and Silver armour. They're all supposed to be pretty rare. 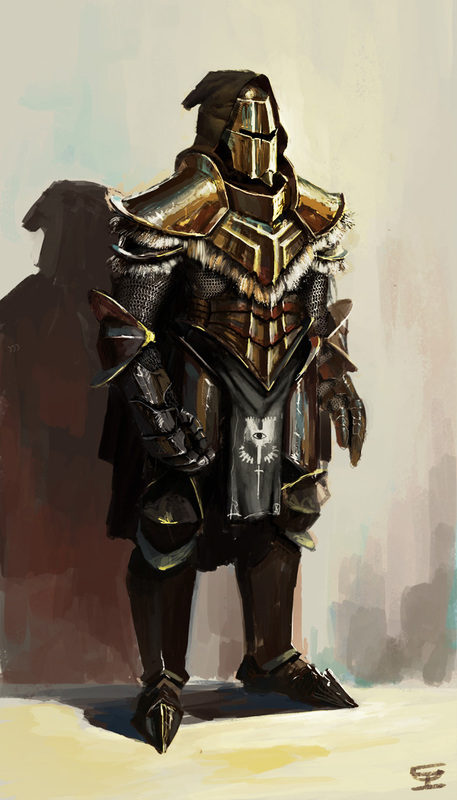 This is a concept for the joinable knight order factions of High Rock based on some minor discord feedback. 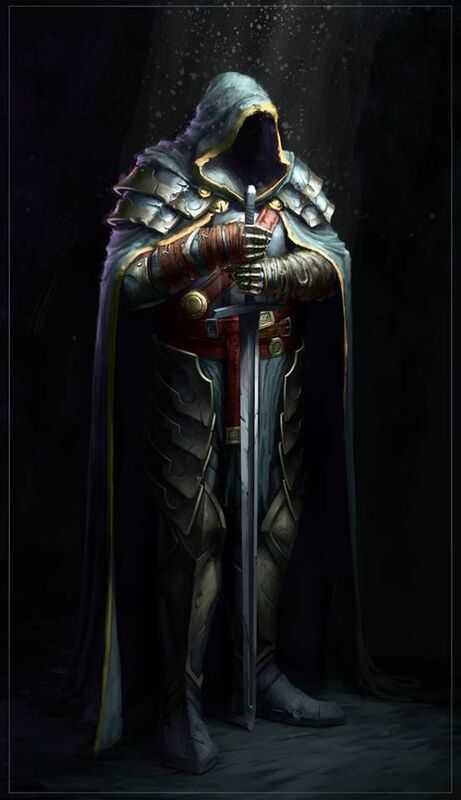 The idea is that there will be many knight orders but only 6 joinable full length questline factions, each loosely representing a different school of magic and aspect of Breton culture. The minor knight orders will need more debate and wont be posted yet but these will include the temple orders and three other known High Rock orders which are not included here. The consensus seems to be that the PC can only join one of these orders just like the Great Houses of Morrowind. Some aspects of these concept orders are blank and need to be discussed. These as always are open to suggestions and revisions. 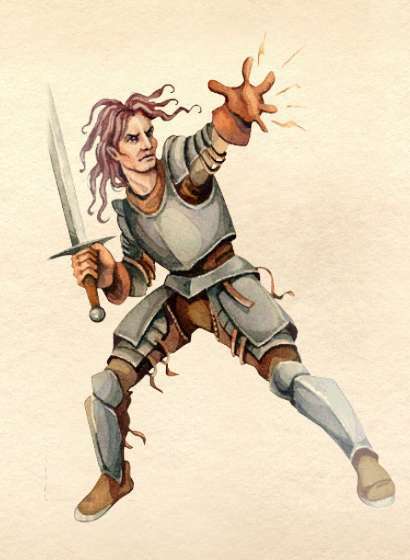 "The Knights of the Dragon are the military backbone of the kingdom of Daggerfall, specializing in Arcane Warfare. The order's main duty during this time of peace is to protect the royal family and stamp out any rebellion in Daggerfall's newly acquired lands. 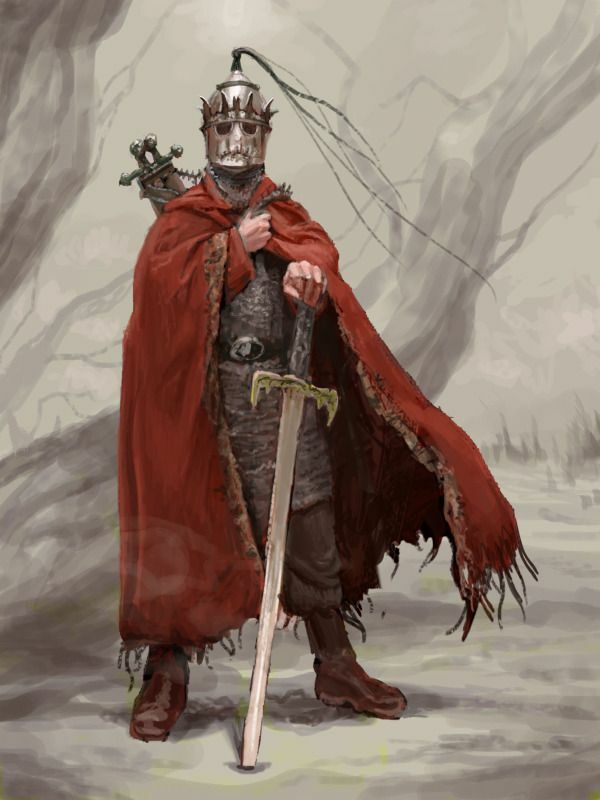 With the approaching marriage of Prince Camaron to Lady Kelmena of Camlorn in a bid to unify Greater Betony's West, it is even more important to root out any threats to the kingdom in this critical time." 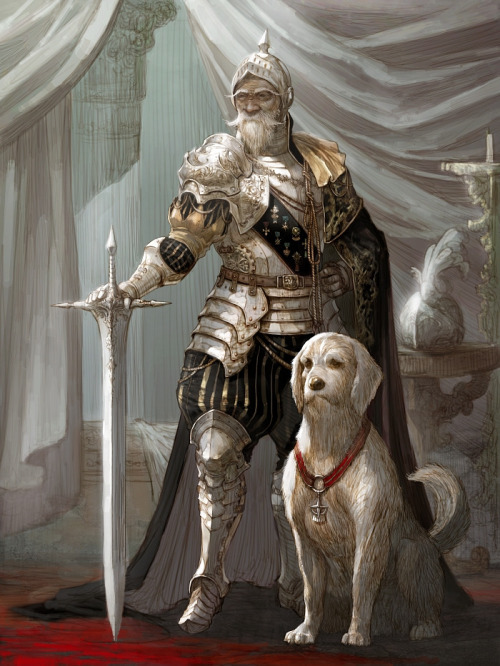 "The Knights of the Rose are the ceremonial order of nobles swore to carry out the will of the royal family of Wayrest for the benefit of the city. The order has always been a place for the privileged and connected to meet to gain favor with the court. 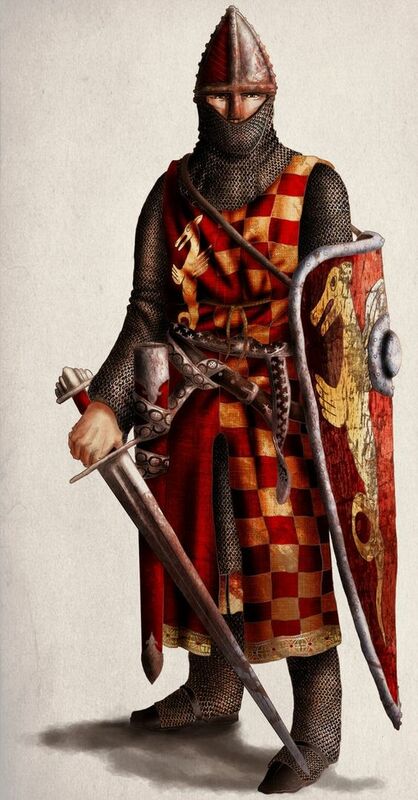 Under the rule of the late king Eadwyre, however, the order has become a battleground of wits and betrayal. 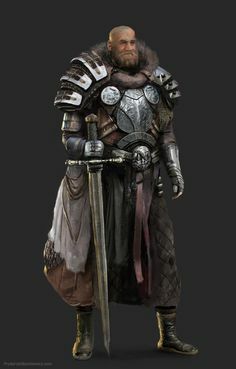 It has only becoming more ruthless under the rule of his merciless daughter Elysana who has recently outmaneuvered her stepbrother Helseth for the throne." 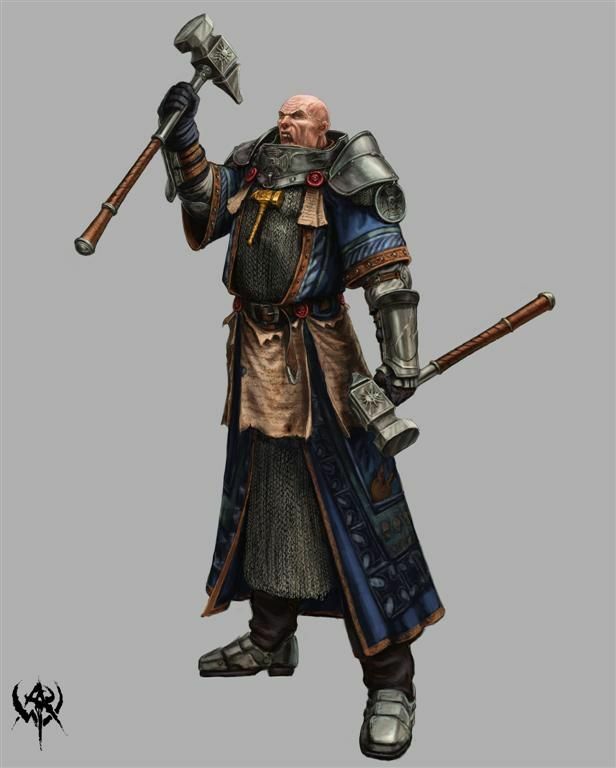 "The Knights of the Storm are a long standing order which is loyal to the city of Northpoint on the northwest formation of High Rock. 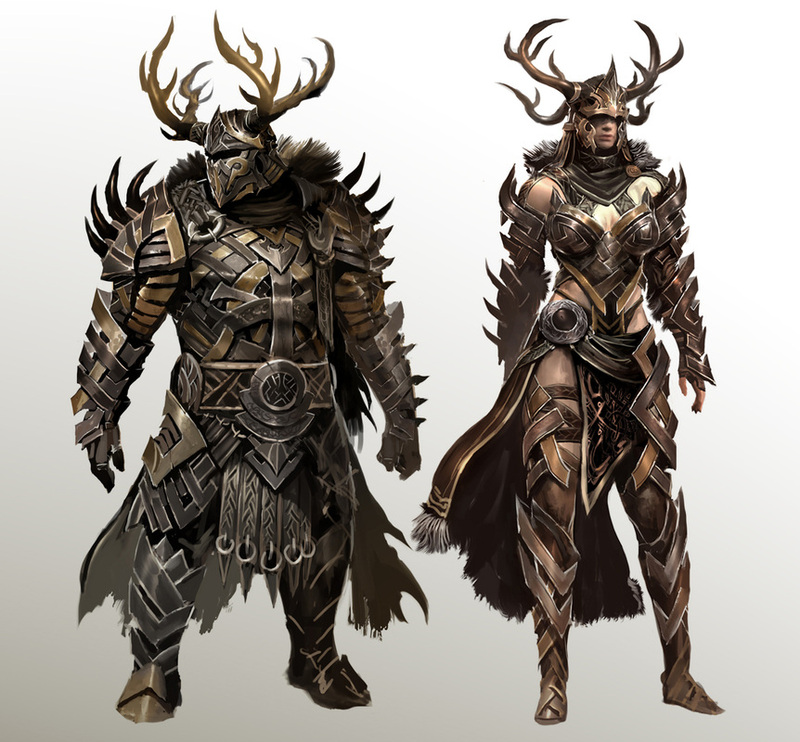 These knights are known for their legendary ability to create magical artifacts, harnessing the wild magic of the land and the storms which hit their shores in order to forge them. The order is known for sending their members on long and ambitious quests for rare materials to later use in their master works." 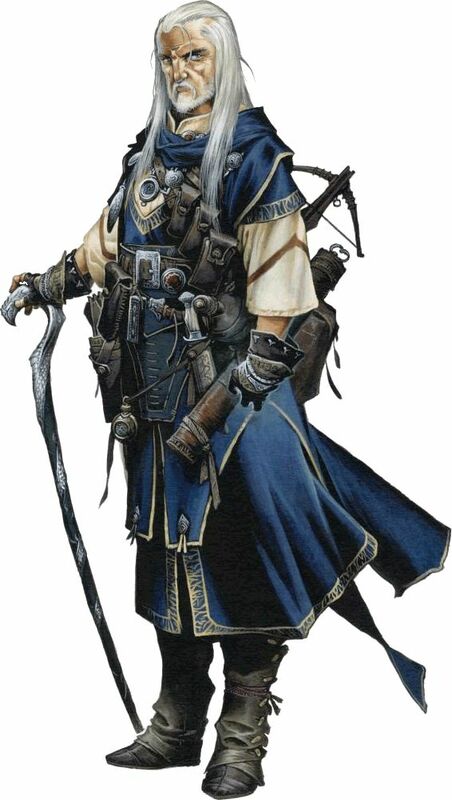 "The Order of the Tower are a group of knights that congregate in the city of Evermore. 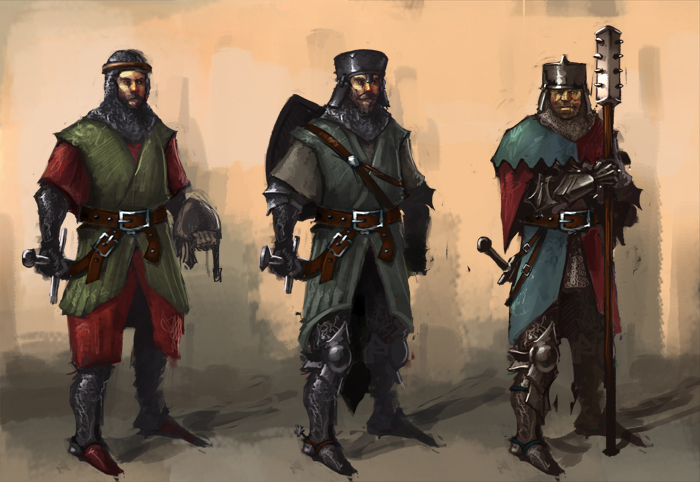 These wizard-knights have had a lasting goal of studying Direnni history and culture since they were founded. 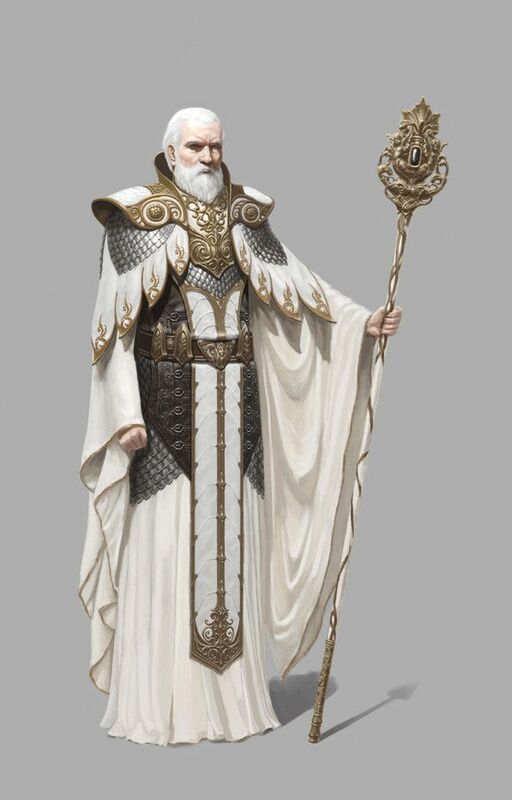 High ranking members of the order will build towers that resemble the elvish towers of old, often refereed to as Hedge-Wizards. 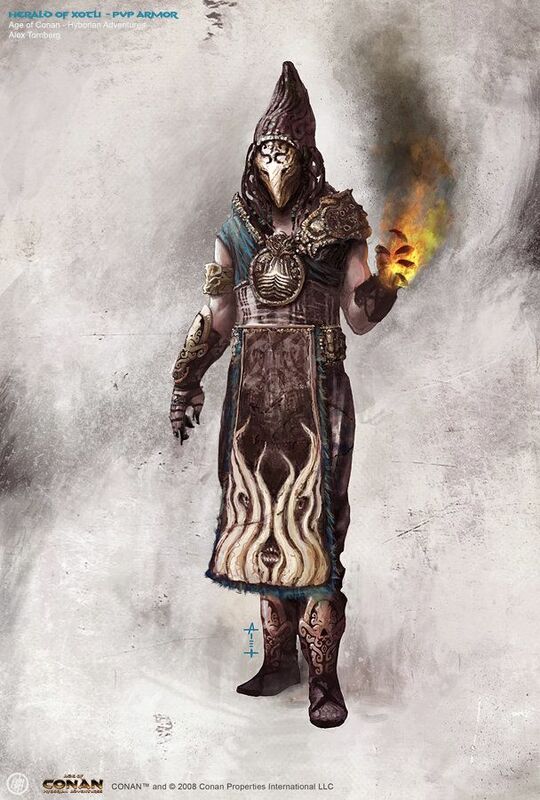 Many members have unlocked the secrets of Direnni alchemy and alteration, being some of Tamriel's foremost experts on the subjects." "The Order of the Heart are the military order in charge of the protection of Shornhelm and also the care taking of the Crypt of Hearts. 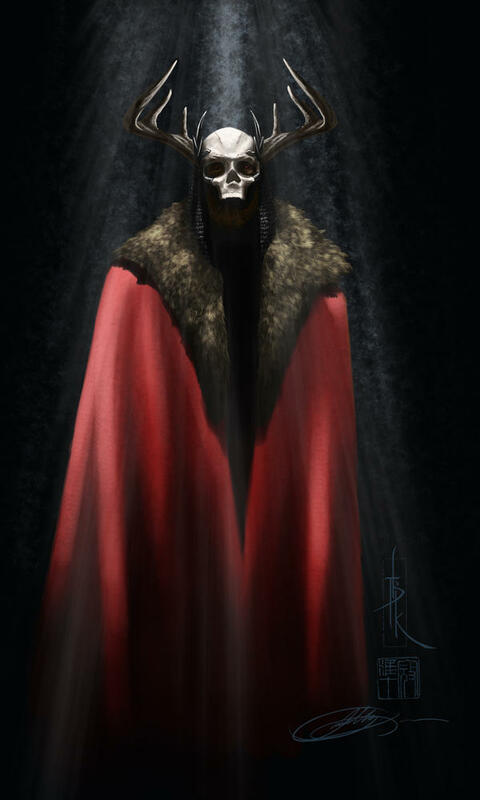 The task of Keepers of the Crypt had at one point been just a honor title but after the Imperial Simulacrum the Crypt of Hearts began to spread shadow magic out of its depths. 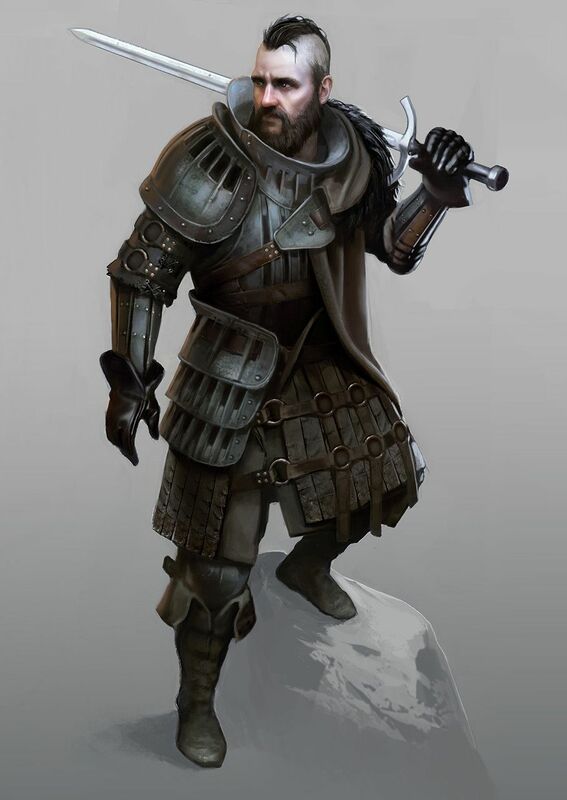 The knights are now specially trained to deal with the new threat of shadow magic, employing practices to repair the corrupted lands and even using elements of shadow magic itself in order to confront this unique danger." 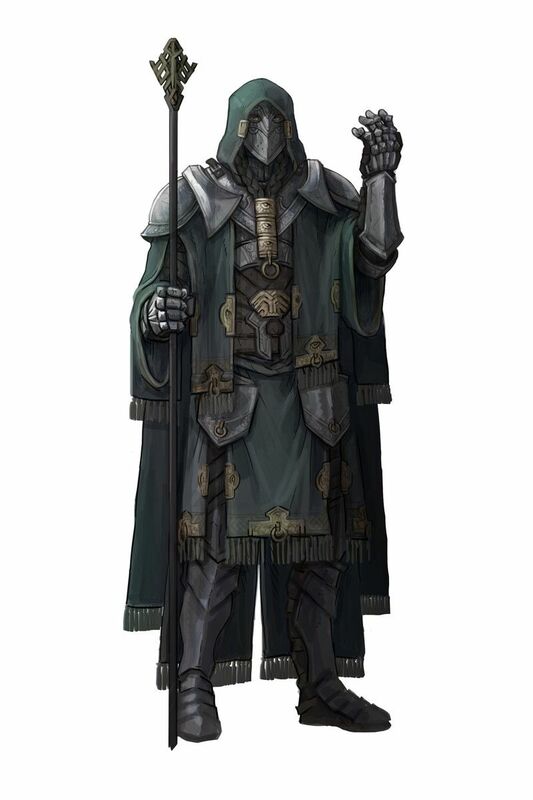 "The Witch-Knights of Jehanna are the most proud of their heritage out of the major knight orders, brazenly declaring their connection with the old ways of druidism and witchcraft. 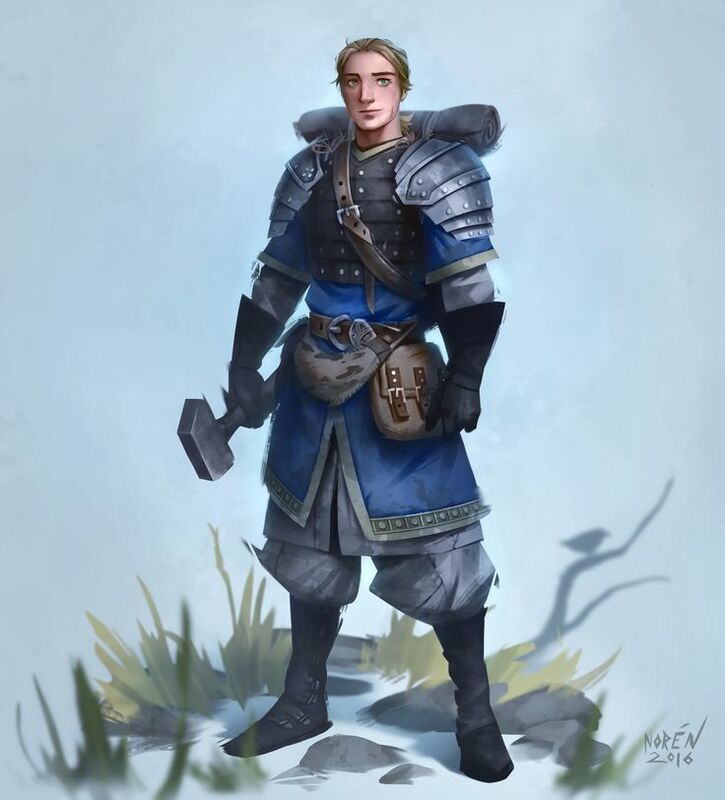 This hasn't made them many friends, however, and when the Nord's of Haafingar occupied their city they were forced into exile. Now they wage a guerrilla warfare to retake their homeland and will resort to any means necessary in order to achieve that goal."